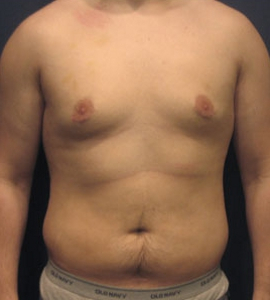 Male breast reduction, also known as gynecomastia surgery, gets rid of excess breast glands and fatty tissue in men. 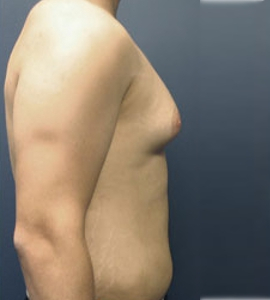 This surgery can also be used to correct the position and size of the areola. 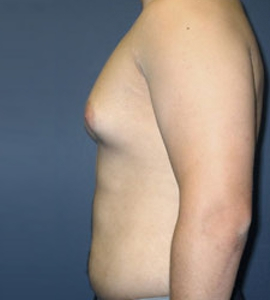 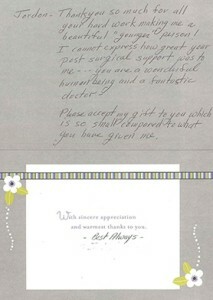 Following the procedure, patients benefit from a flatter and more masculine chest contour. 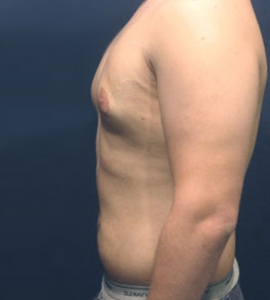 Gynecomastia sufferers commonly report high satisfaction rates and an enhanced sense of self-confidence after surgery. 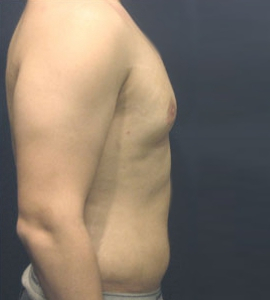 These Before and After pictures show the outstanding results our New Jersey gynecomastia surgery patients have achieved.